New, ground-up office and production buildings for a specialty manufacturer of pressure vessels and other products related to the oil and gas industry. Both building locations included offices for engineering/staff and production areas for manufacturing. Mechanical, Electrical and Plumbing system design for two separate facilities. The Wooster project was constructed in two phases: 5,000 square feet of office and 39,000 square feet of manufacturing space were constructed in 2006. 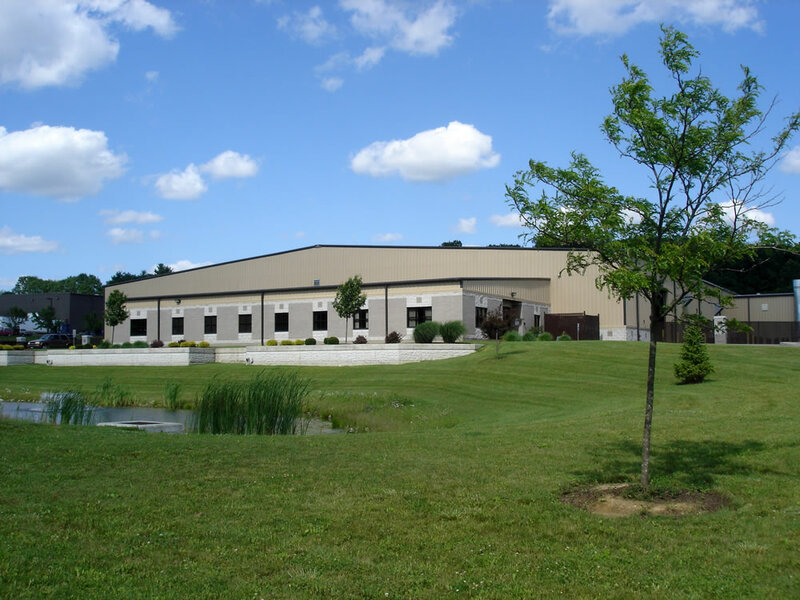 In 2008, the facility expanded manufacturing by 40,000 square feet. The Bremen facility was constructed in 2011, consisting of 8,000 square feet of office and 51,000 square feet of manufacturing. Westerman’s welding process produces a significant amount of fumes and particulates, requiring the design of large rooftop exhaust air and intake air ventilation systems for the production area. Gas-fired radiant heaters were designed in production areas to maintain temperature control. Design of industrial high-bay lighting, power distribution and compressed air systems for production areas. The office area included locker rooms, break rooms, engineering department and administration offices. The Bremen facility manufacturing area was separated into two spaces; one for non-ferrous materials and one for ferrous materials. We designed the ventilation systems to maintain the non-ferrous area to be positively pressurized relative to the ferrous area to maintain product quality.